Have you ever kept a prayer journal? Writing down prayer requests, helps us to see how the Lord lovingly guides our lives. He is ALWAYS at work, even when it doesn’t feel like it. By journaling, you can keep track of God’s answers to your prayers. His answer may be “yes,” “no,” or “wait”, but He always gives an answer. 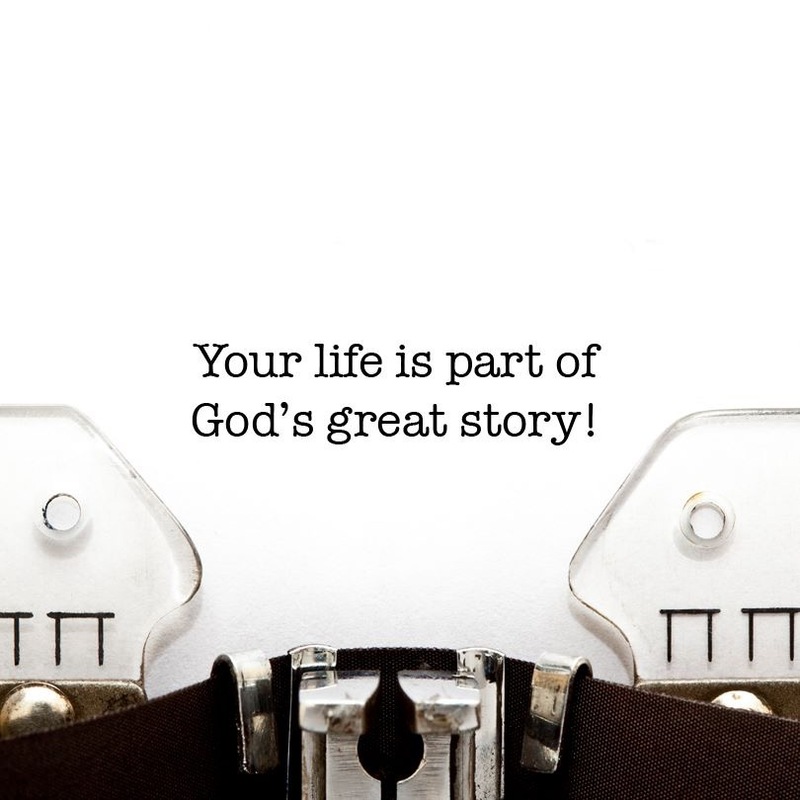 Your life is part of God’s great story.